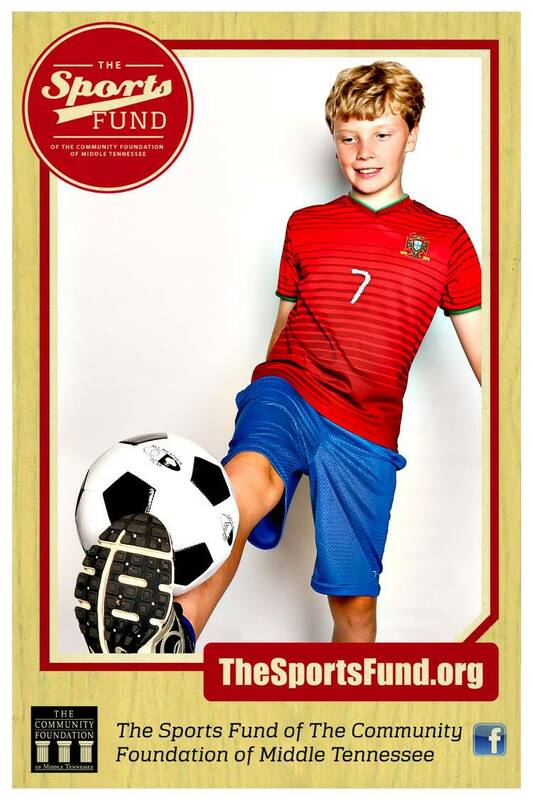 Helping set kids up for success in school – and in life. 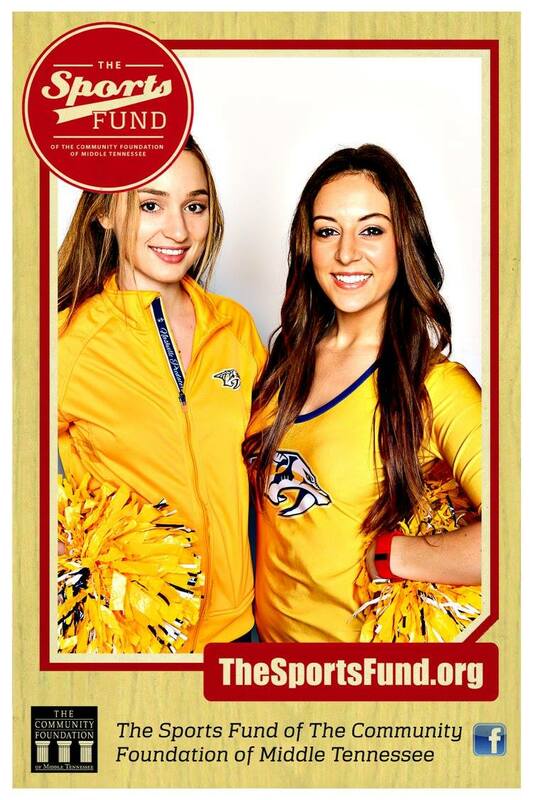 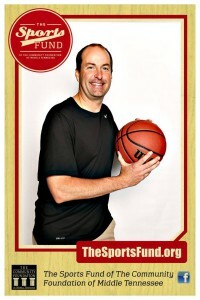 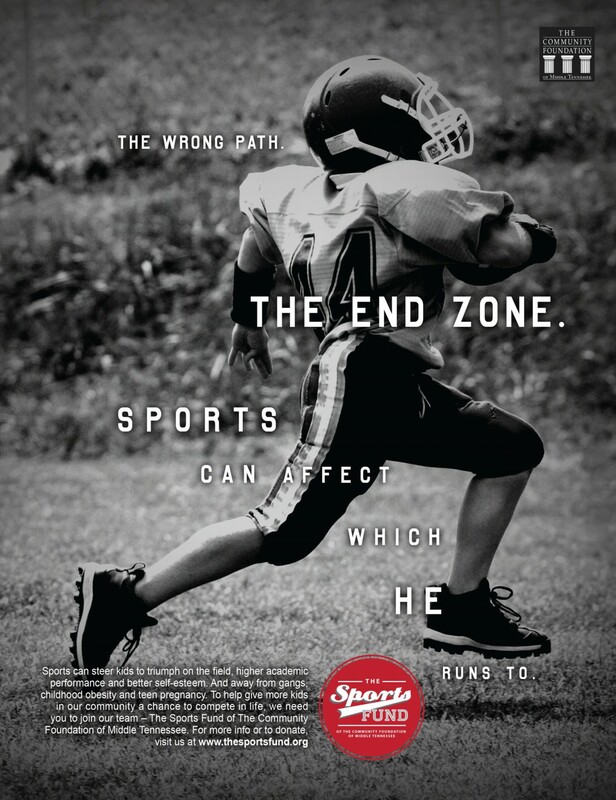 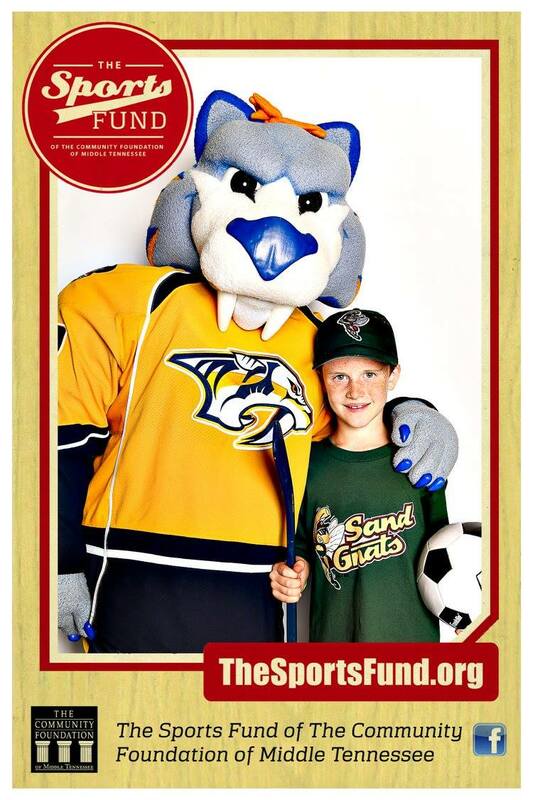 The Sports Fund, an initiative of The Community Foundation of Middle Tennessee, is a charitable effort dedicated to helping ensure Middle Tennessee area children have access to the opportunities sports and team membership provide – ultimately, helping them succeed in school and in life. 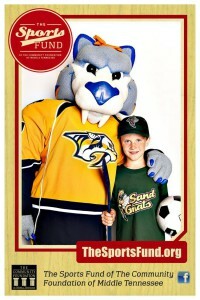 A “hook” to attract kids to nonprofit programs also offering tutoring. 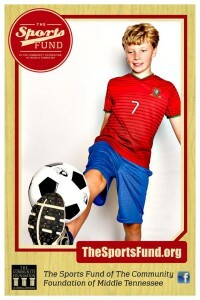 For more information, click to download background on The Sports Fund.